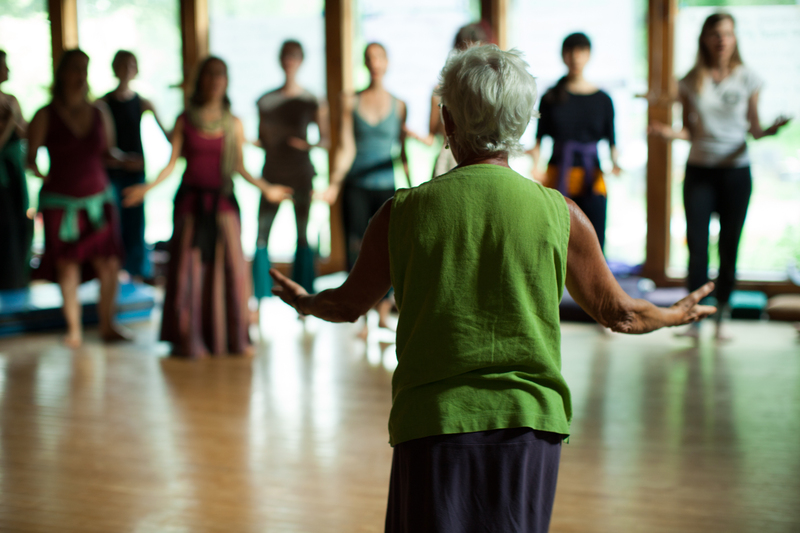 One Sunday a month, Earthdance Co-Founder and community member Penny Schultz brings us together to raise our voices in joyful harmony. Songs from around the world celebrate the earth, love, and community. No singing expertise is required, and people of all ages are invited to join!